To celebrate his success in the watchmaking world of design, Danevych was welcomed by the Horological Academy of Independent Creators last year. Where can we have a look for a full catalouge and a price list? How much do they cost? How do I order? Is it termite resistance? How about scratch resistance? Colir fading resistance? Moisture resistance? Is formaldyhyde used in making this watch? NOW IF WE COULD HAVE A REAL CAR TO WORK LIKE THIS IT WOULD BE GREAT !!!!! How much do it cost? How do I order? 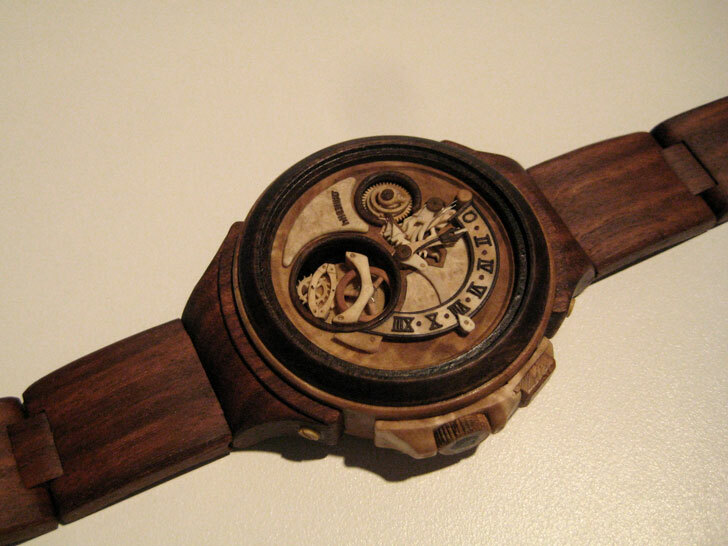 The carpenter, who comes from a family of craftsmen, had no watchmaking training at all. 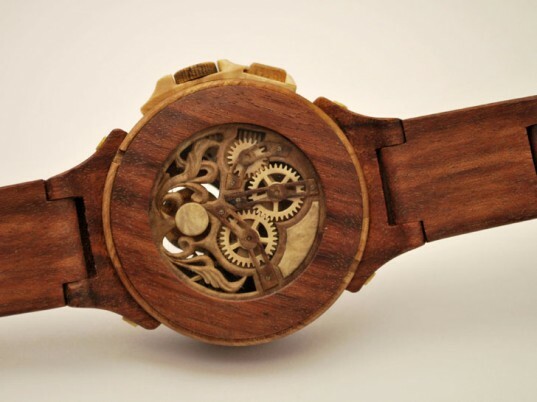 After studying the mechanical aspects of watches for around three years, however, his first fully functioning watch began to take shape. Each of these unique pieces present a different type of beauty, with exotic types of wood like juniper and bamboo used to create the details. But functionality is also a key principle to his designs. He uses birch for strength and resistance. The watches are traditional, and some have power reserves of around 20 hours.